Learn How To Cope with Anxiety in a fun and creative group. Discover why some kids worry more than others Learn how to relax your body and chill out Create some can-do challenges that make you feel great. Stop allowing worries to stop you from having fun. You will also receive a super-cool journal to fill with stuff you discover in group. This small group program aims to teach kids self-regulation skills. Self-regulation is a person’s ability to adjust and control their energy level, emotions, behaviours and attention. The processes involved in self-regulation can be divided into three broad areas: sensory regulation (allowing kids to maintain appropriate level of alertness in order to respond appropriately to sensory stimuli across environments), emotional regulation (ability to control our emotions, appropriately respond to social rules through initiating, inhibiting or modulation behaviour in a given situation), and cognitive regulation (allow kids to use necessary mental processes for problem solving and related abilities in order to demonstrate attention and persistence to tasks). Sensory Tools = fidgets and movement. Emotional Tools = The Zones of Regulation. Cognitive Tools = Detective Thinking. These are all explored throughout the program to help children identify the methods that work best for them. If a child has difficulties with self-regulation they might: be under-reactive to certain sensations, have heightened reactivity to sound / touch / movement, appear lethargic or disinterested, have difficulty regulating behavioural or emotional responses (impulsive behaviours, easily frustrated or overly compliant), have tantrums that last longer than typical or occur more frequently than typical, be easily distracted, show poor concentration and attention, have poor sleep patterns, have poor motor skills (appear clumsy, immature coordination, have poor balance or motor planning skills, poor handwriting skills), love movement and seek out intense pressure (constant spinning, running around, crashing into objects / people), have delayed communication and social skills, have difficulty in engaging in two-way interactions, appear ‘floppy’ or have low muscle tone, have difficulty in accepting changes in routining or transitioning between tasks, have difficulty engaging with peers and prefers to play on their own. Does this sounds like your child? This 5-week program has been specifically designed to help kids understand the good and bad of getting angry or scared. They will learn how to relax their body and chill out, and how to keep their cool. They will learn how to be the boss of their worries and develop coping strategies and problem-solving ideas that work for them. 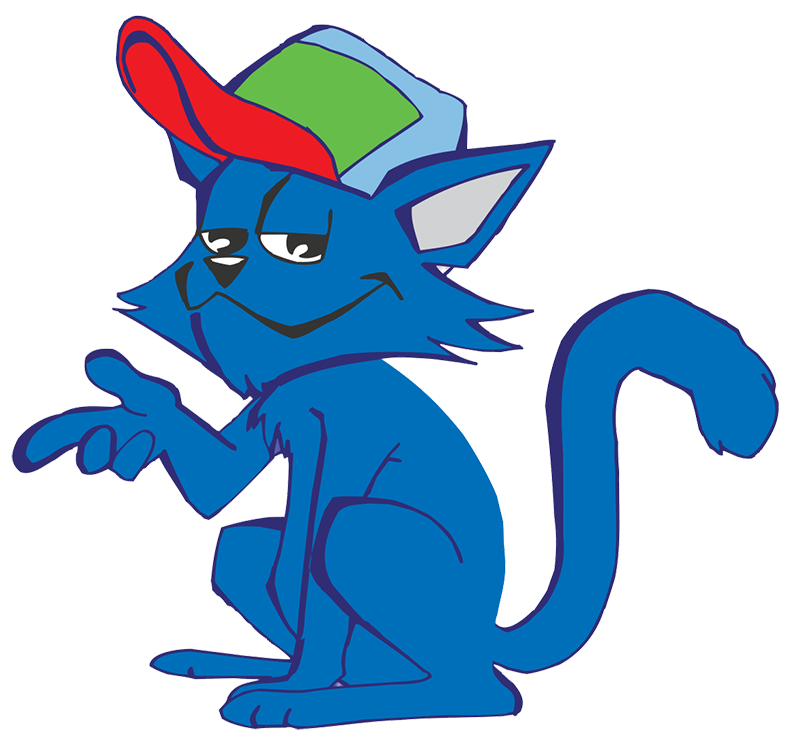 To find out when our next Cool Cats program begins please call or email our reception.